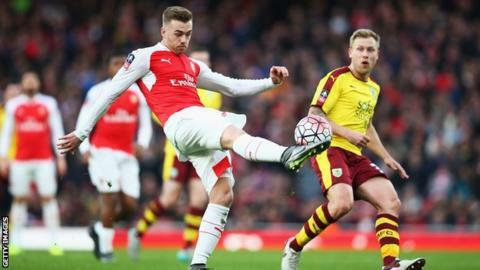 Arsenal defender Calum Chambers has signed a two-year contract extension that will keep him at the club until 2021. The 22-year-old England player, who spent last season on loan at Middlesbrough, joined the Gunners from Southampton for £16m in 2014. He has made 60 appearances for the Premier League side, but has played one game so far this season. Chambers won three caps for England, all coming in 2014.